Need to power your CPAP Machine in your caravan? Don’t want to rely on 240V campsites? With the right power/charging set up, CPAP machine users are able to use their units even when camping and caravanning. With the help of an inverter (a device that takes 12v battery power, and produces 240V main power), a CPAP machine can be powered via a dual battery system or battery management system. Here at Accelerate Auto Electrics, we specialise in custom dual battery, solar, and battery management systems. We can create a custom solution to ensure your CPAP machine will operate as usual even while you’re travelling. What size battery will I need? 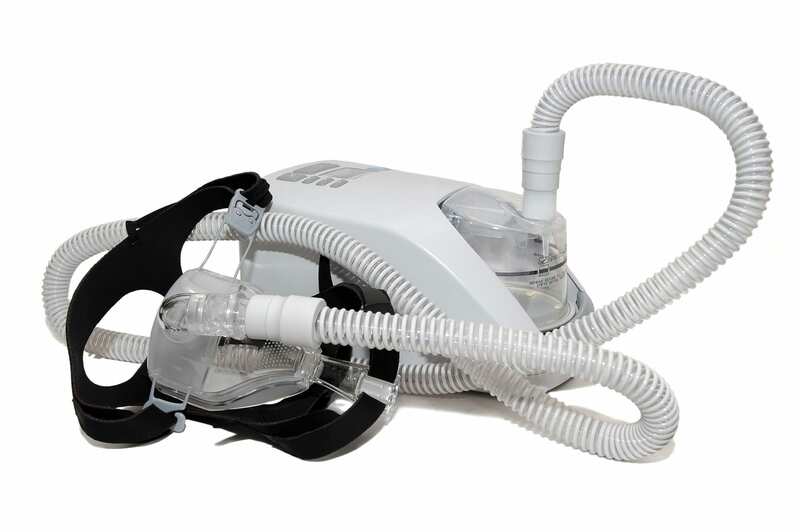 The size of battery or number of batteries you will need will depend on the CPAP unit that you will be operating. Depending on the unit, and the settings it operates at, the energy draw can range drastically. For a typical (non-heated) CPAP unit you could be looking at a draw of between 11 – 40 amp hours per night. A standard caravan battery (100Ah deep cycle battery) would usually be able to handle this level of energy draw. A heated humidifier CPAP unit could draw anywhere between 75 to 150 amp hours. If you are using a heated unit, it is recommended to have a battery system solely dedicated to powering your CPAP unit. Before deciding on what size battery to use, it is best to check with the manufacturer to determine exactly how much power your unit needs. Can I use solar to power my CPAP Machine? Unfortunately, in most cases, the draw the CPAP unit will be too high to run off solar alone. The units that have a lower energy draw could possibly be powered via solar, however, it is recommended to have a battery system as a backup. The best option, in our opinion, is to use your solar system to recharge your batteries during the day. Can I use my car battery to run my CPAP Machine? This is definitely not recommended. Car batteries are not designed to be discharged more than 30%. On top of that, you run the risk of flattening your battery to the point where it may no longer start the car. In emergency situations, your car battery can be used, but we would recommend using a deep-cycle battery to be on the safe side. More Questions? The team at Accelerate Auto Electrics are on hand to answer any questions you might have about your options for powering your CPAP unit.